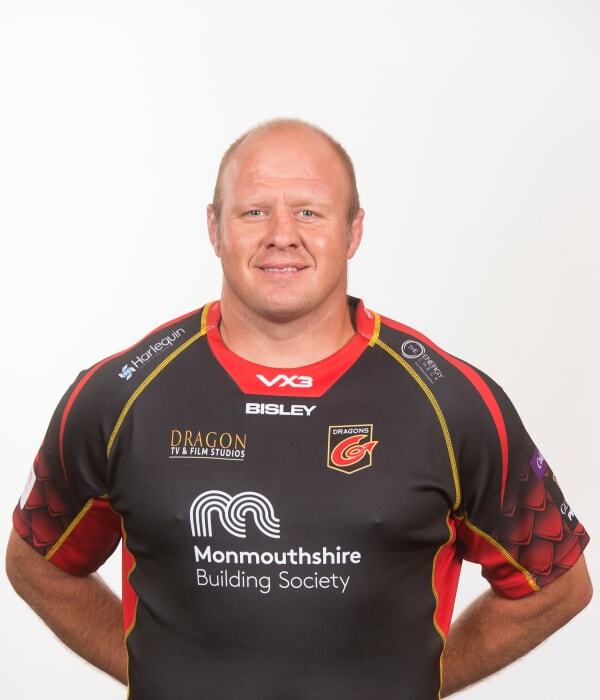 Front row powerhouse Brok Harris moved to Dragons in 2014 and has become a rock in the pack for the region. The South African - who qualified for Wales through residency in 2017 - made over 90 appearances for Super Rugby side the Stormers. Born in Roodespoort, Harris has also represented Western Province in the Currie Cup. Harris, who can operate on both sides of the scrum, made his 100th appearance for the region in 2019 when he lined up against ASM Clermont Auvergne in Europe.